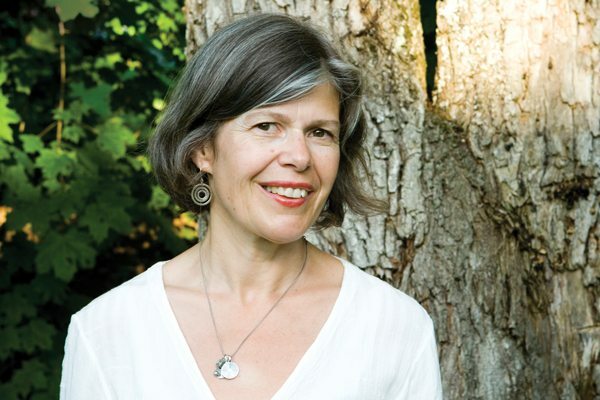 This year’s Atlantic Book Awards on May 10 will include three East Coast Literary Awards presented by the Writers’ Federation of Nova Scotia, combining the two regional events into one night. In addition to the Atlantic Book Awards’ 10 categories, winners will also be announced for WFNS’s Thomas Raddall Atlantic Fiction Award ($25,000), the J.M. Abraham Poetry Award ($2,000), and the Evelyn Richardson Non-Fiction Award ($2,000). This year’s multiple-category nominees include novelists Carol Bruneau and Sarah Faber, journalists Pauline Dakin and Joan Baxter, and illustrator Sydney Smith. Shortlists for all 13 categories are available on the awards’ website. The 2018 Atlantic Book Awards & Festival takes place May 2–10 with shortlisted authors and illustrators featured in events throughout the Atlantic provinces. The awards gala and the announcement of this year’s Pioneer Award recipient – presented to a Nova Scotian who has made a substantial contribution to the literary life of the region – takes place at Paul O’Regan Hall at the Halifax Central Library.